International Paralympic Committee (IPC) selected adam&eveDDB as its first creative agency ahead of the organization’s 30th anniversary in September. The agency will work with IPC on a pro-bono basis, with the goal of improving brand recognition and value and building greater awareness outside of the ParalympicGames. 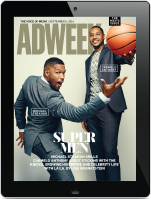 “It is vital for us in building greater awareness and understanding of the brand that we work harder and cleverer to engage global audiences in between the Games. We believe adam&eveDDB will help us achieve this,” he added. 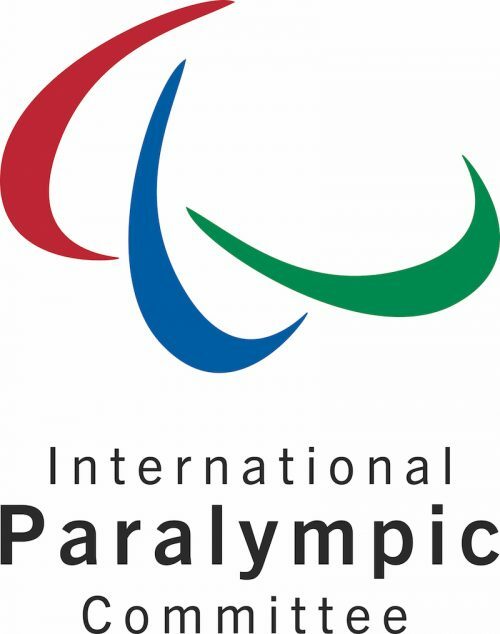 The International Paralympic Committee was established in 1989. The Bonn, Germany-based, membership-run organization now counts over 200 members.